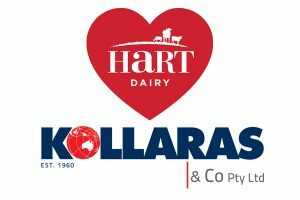 Hart Dairy has announced a joint venture with Australian distribution company Kollaras & Co to distribute their premium dairy products into the Asian market. 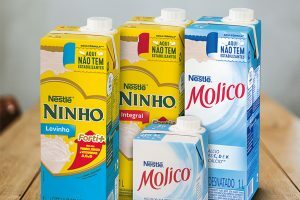 SIG has recently expanded its long term global partnership with Nestlé to Brazil. 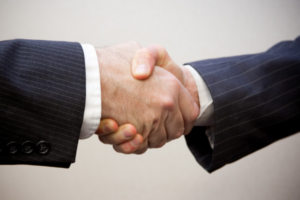 There was news from Japan’s Prime Minister Shinzo Abe that Britain will be welcome to join the Trans-Pacific Partnership after its departure from the European Union. 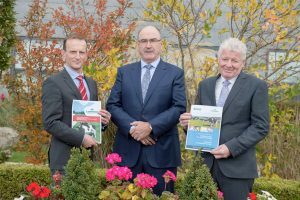 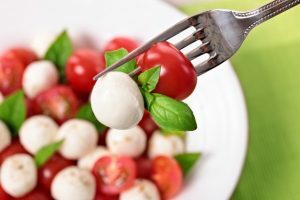 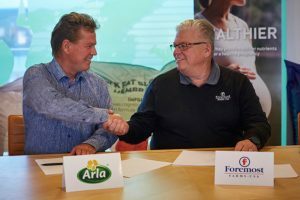 European dairy co-operative Arla Foods and U.S. based dairy co-operative Foremost Farms USA are reportedly in advanced discussions about forming a strategic partnership. 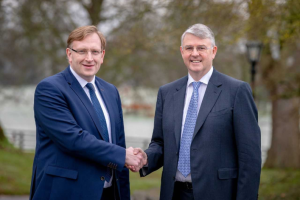 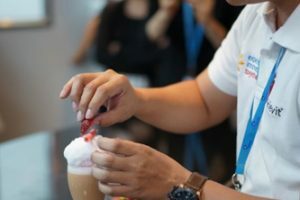 Fonterra has announced a joint venture partnership with one of Indian consumer company Future Consumer to produce a range of consumer and foodservice dairy products that will help meet the growing demand for high-quality dairy nutrition in India.